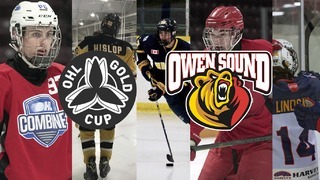 The Owen Sound Attack are pleased to announce the return of our annual Softball Tournament and Awards BBQ, taking place on Sunday, June 9th at the Kinsmen Park Diamonds and the Harry Lumley Bayshore Community Centre. 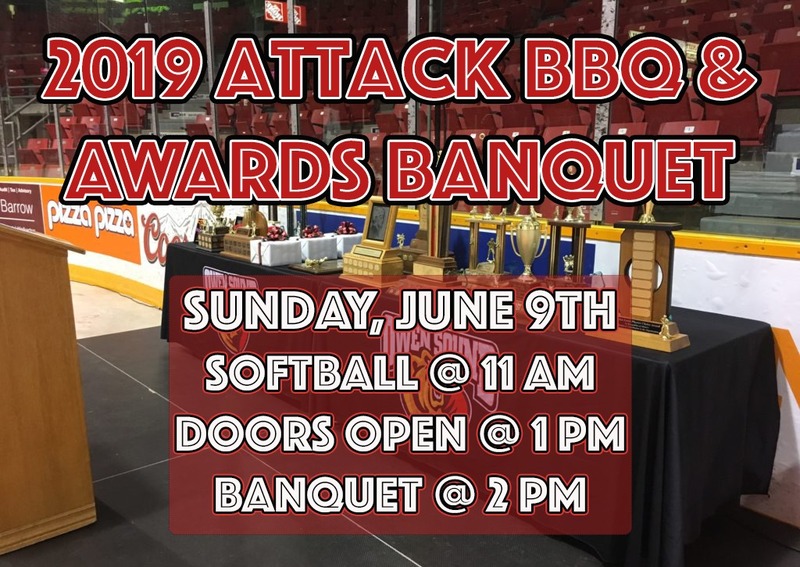 An Attack tradition that allows fans the opportunity to celebrate the past season while meeting new and returning players, the Awards BBQ will get underway with the team’s annual softball tournament at the Kinsmen Park Diamonds, located at 1895 8th Ave W in Owen Sound, at 11:00 a.m. before shifting to the floor of the Bayshore at 1:00 p.m. for a delicious lunch and the awards ceremony. 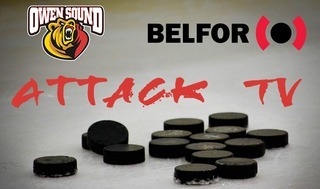 Tickets for the lunch and awards ceremony will be $15 for adults and $10 for children under the age of 13 and will be available for purchase in advance at the MacVicar & McComb ReMax Attack Box Office or at the door on the day of the BBQ. 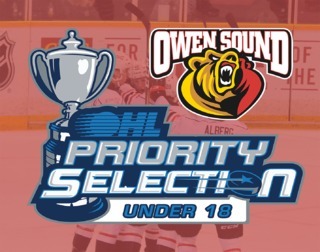 Tickets are also available to be purchased online. Fred Wallace will emcee the proceedings of the afternoon, which will feature remarks from a number of special guests. More information on the Attack BBQ is available by calling the MacVicar & McComb Remax Attack Box Office at 519-371-7452.